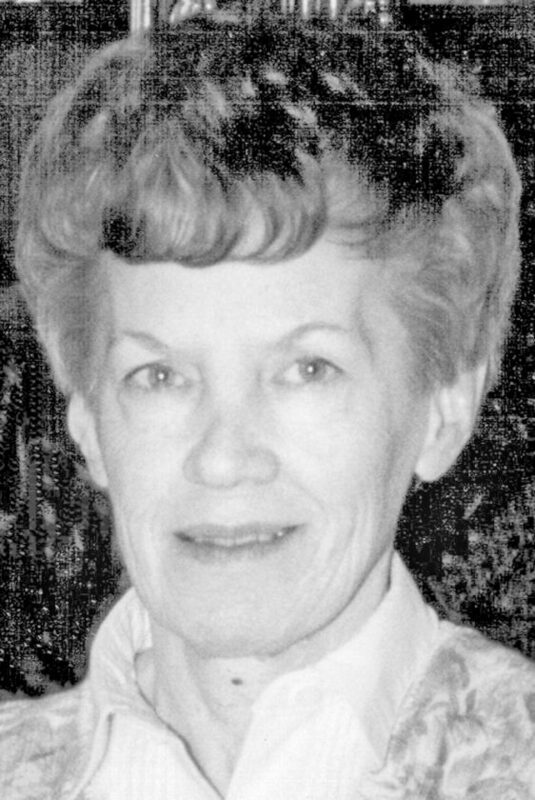 Helen May Miller Grace, 83, of Marietta passed away on Friday, September 7, 2018. She was born November 12, 1934, in Marietta a daughter of Clifford Joseph Miller and Lucille Mamie Payne Miller. Helen had been employed at Marietta College in the Alumni Relations Office and was a member of First Baptist Church. On October 18, 1958, she married James Edward Grace who survives with one daughter, Jill Alison (Steven) Hersch of Ashland, Oregon, granddaughter Elie Hersch, 2 brothers, Gilbert (Wanda) Miller and Harold (Joyce) Miller and daughter-in-law Angela Grace all of Marietta. She was preceded in death by her son, Steven Eliot Grace and 2 brothers, Gale and Glen Miller. Funeral services will be held on Thursday (Sept. 13) at 11:00 am at McClure-Schafer-Lankford Funeral Home with interment following in East Lawn Memorial Park. Family will greet friends at the funeral home on Wednesday from 2-4 and 6-8. Messages of sympathy may be sent to the family at www.Lankfordfh.com.